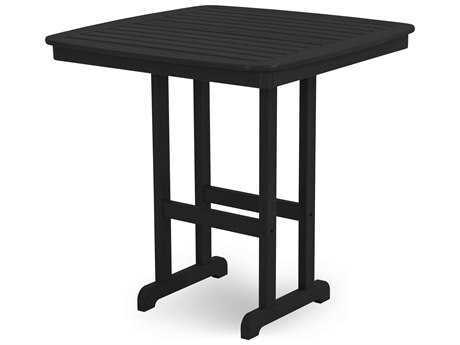 An outdoor bar table is characterized by its streamlined, taller framework with a narrow base and a tabletop that usually stands over 35 inches. 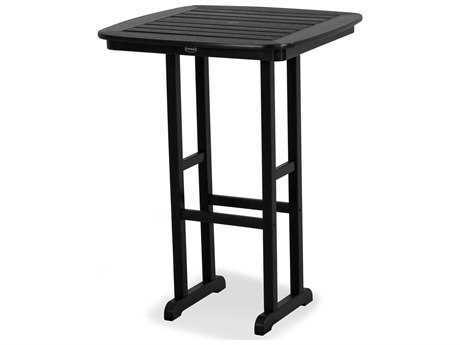 The elevated height allows guests the option to sit or stand while enjoying a drink or meal, and is the perfect addition to outdoor entertaining areas because the scale of a patio bar table is ideal in vast, open spaces while concurrently saving space. 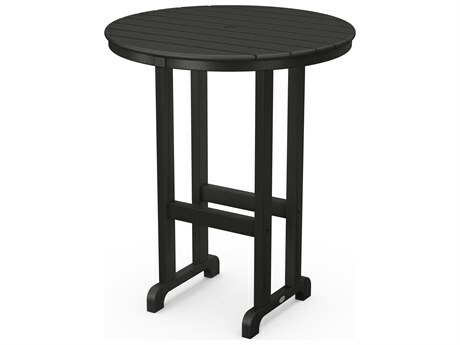 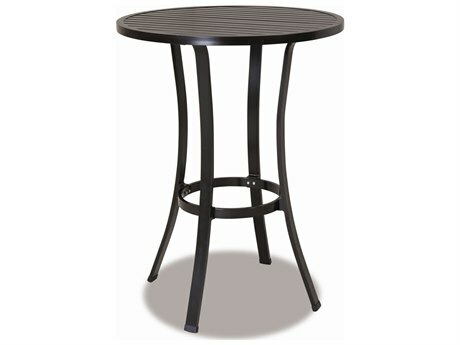 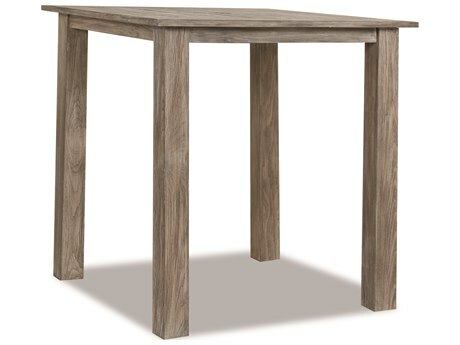 A modern outdoor bar table blends elegance with ease, enhancing the fine art of hosting friends. 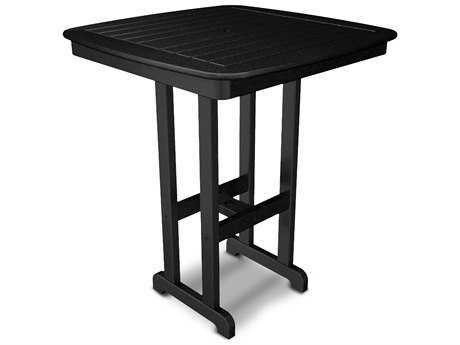 Patio bar tables provide the foundation to create a casual and fun outdoor entertainment hub anywhere, from your balcony to backyard, where friends and family can enjoy conversation over a meal or drinks. 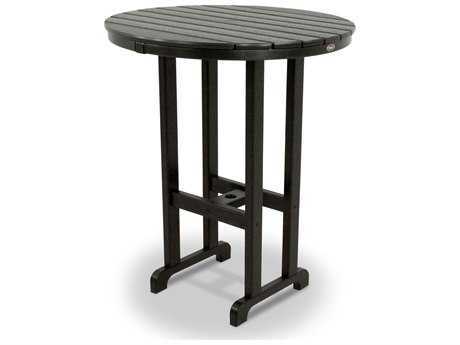 Outdoor bar height tables are crafted from an assortment of materials, in varied styles, shapes, and sizes, so that you can find just the right bar height outdoor table to incorporate into your outdoor living space at LuxeDecor. 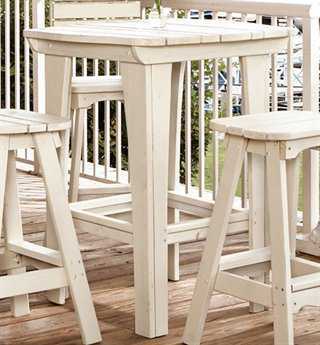 Outdoor bar tables are incredibly versatile pieces of furniture that allow for more seating and flexible use of space making them ideal in just about any outdoor space from a patio, porch, or balcony. 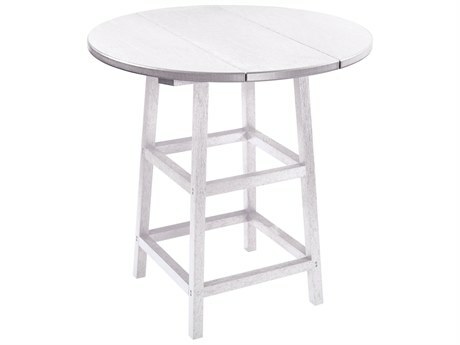 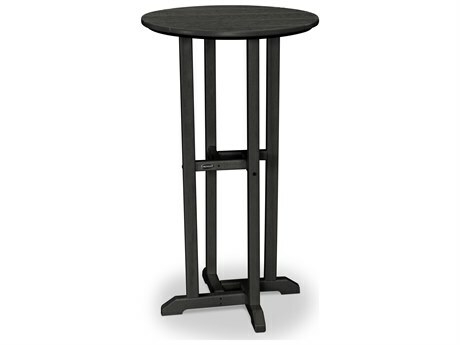 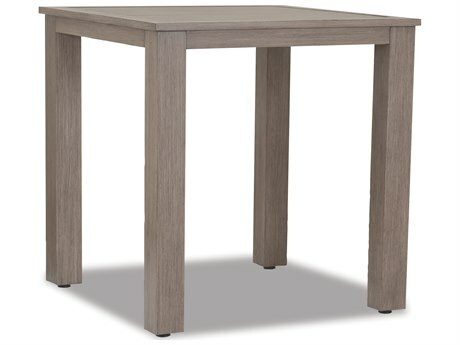 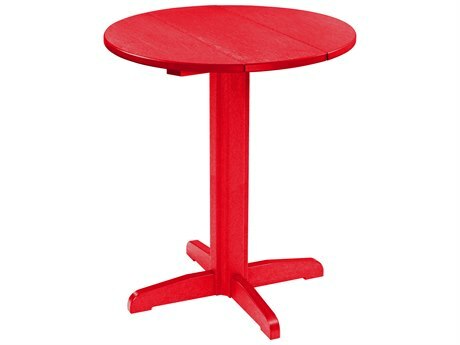 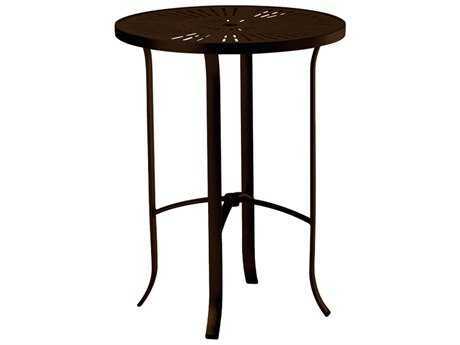 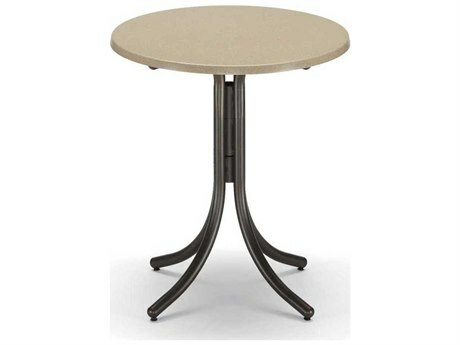 At LuxeDecor, you’ll find durable, high-quality bar height patio tables by the best brands in home furnishings including Woodard, Tropitone, Telescope Casual, and Anderson Teak, among many others. 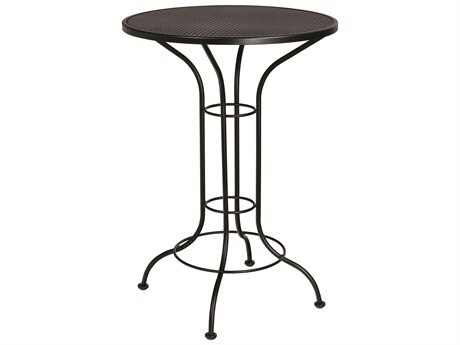 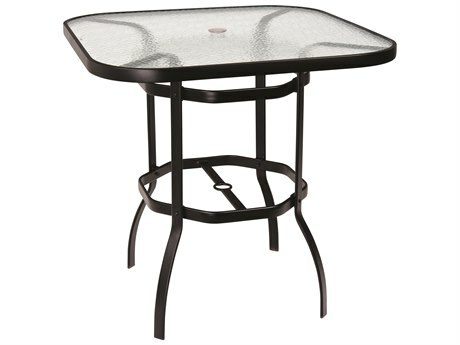 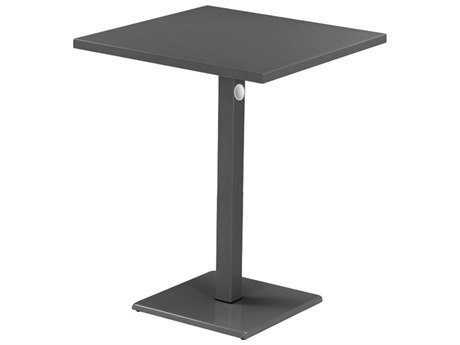 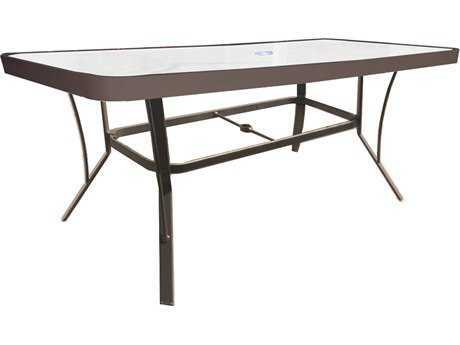 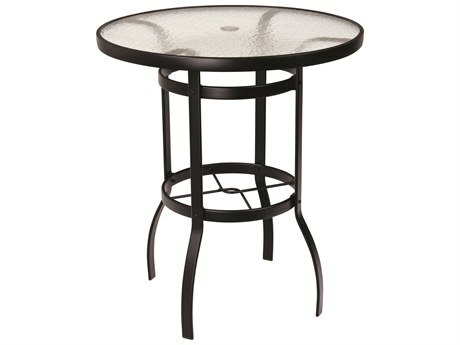 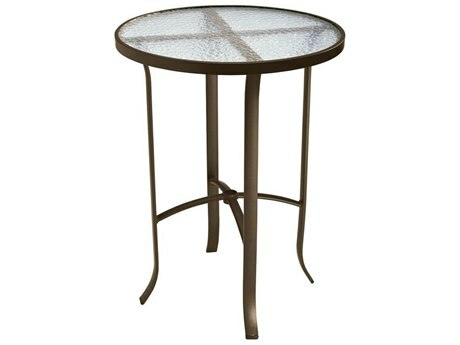 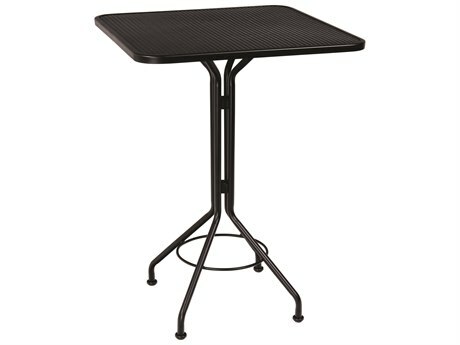 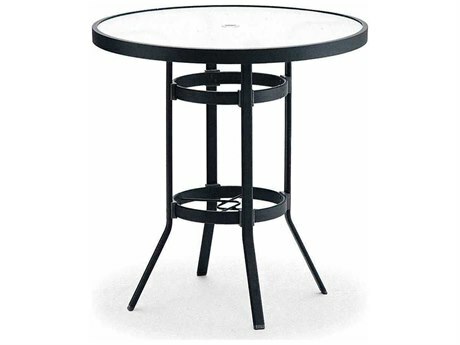 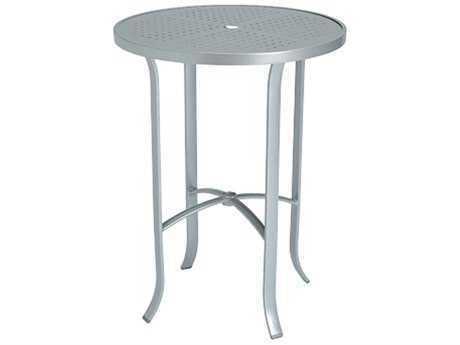 There are over 250 patio bar height tables to select from at LuxeDecor, from round and square models that are best suited for compact spaces like your balcony, to rectangular models, which can accommodate larger groups of people. 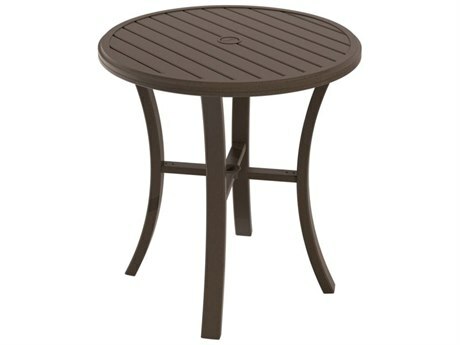 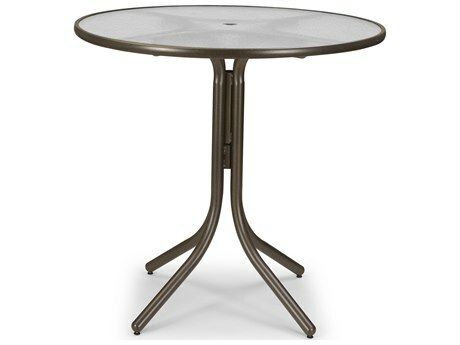 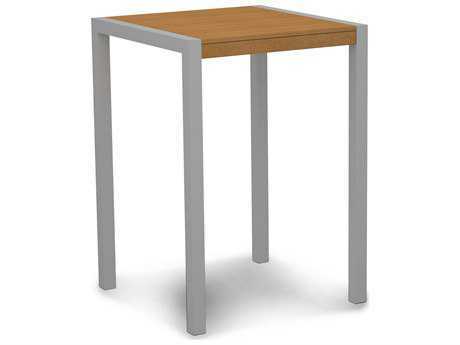 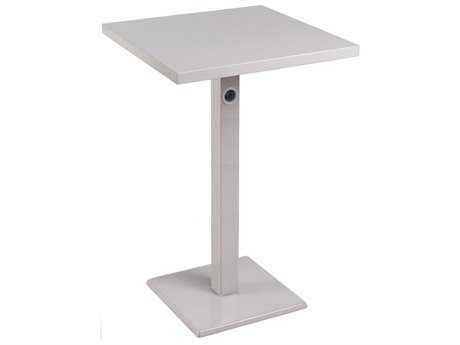 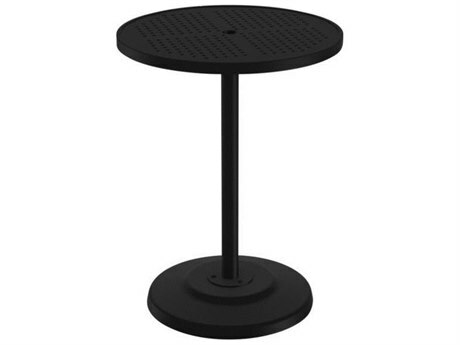 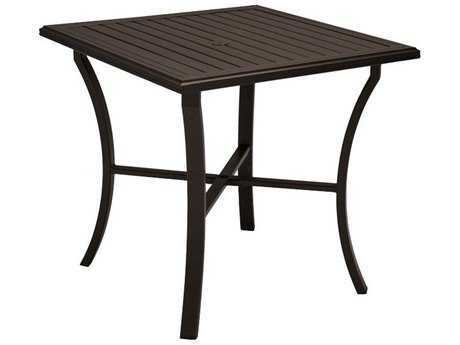 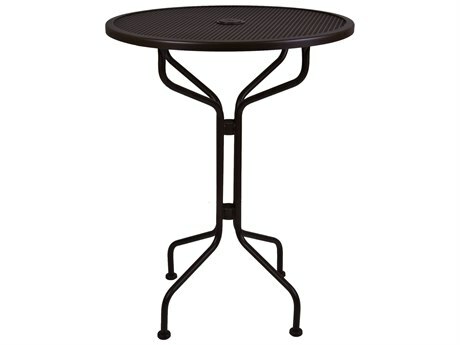 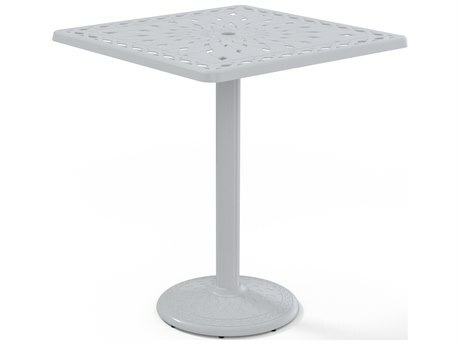 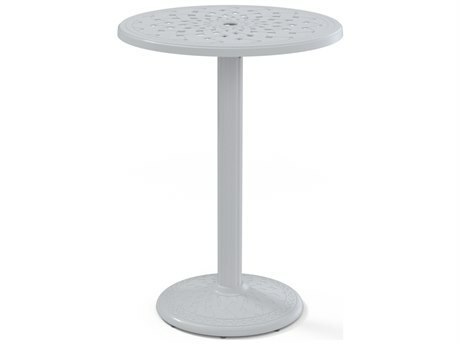 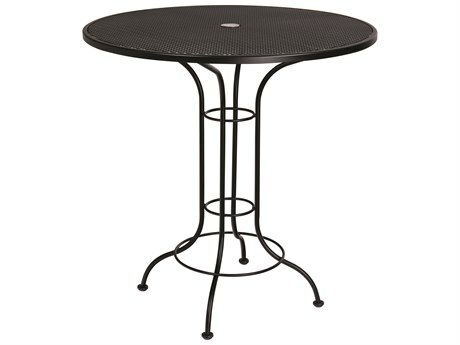 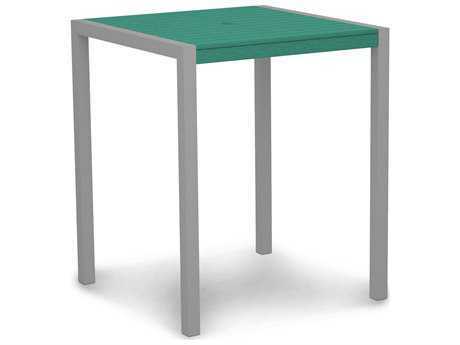 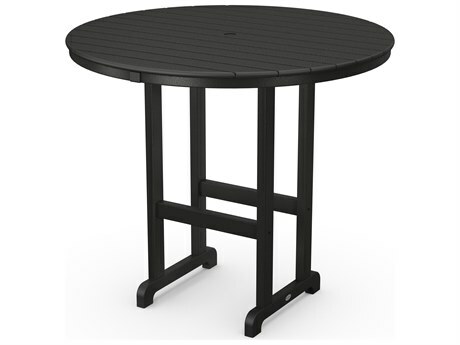 Select patio bar tables incorporate special features for added ease, comfort, and functionality including umbrella holes and integrated foot rest bars. 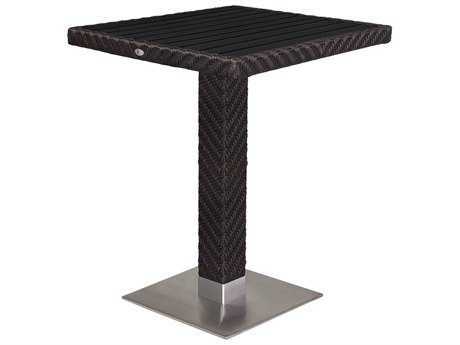 LuxeDecor’s selections of outdoor table bars are graded for durability and resilience. 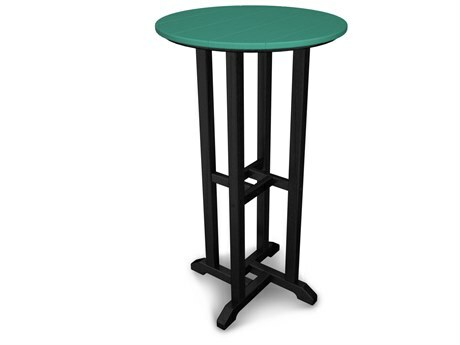 They are specially designed to withstand the effects of inclement weather often featuring footed ends or splayed leg styling to remain sturdy against strong winds. 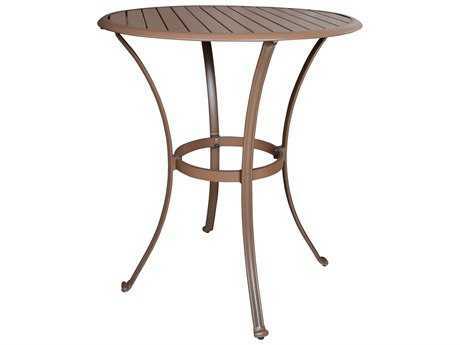 You can select from cast aluminum, wrought iron, and steel models if you’re seeking a classic, more formal look, or LuxeDecor also carries wicker, teak, wood, and recycled plastic models which lend themselves great for casual and informal styling. 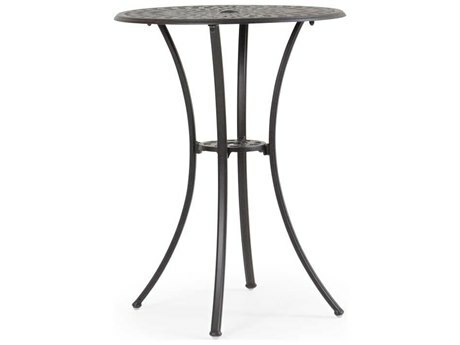 Browse LuxeDecor by material, shape, and size to find the outdoor bar height table that will best complement your outdoor space. 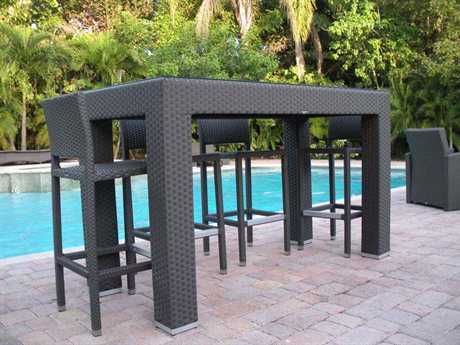 Because of their unique and distinct size, an outdoor bar height table can be arranged in multiple ways to create well-defined, yet diverse areas for entertaining. 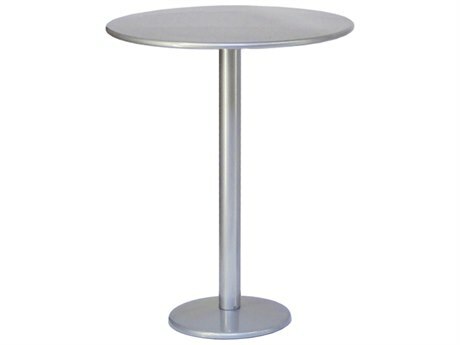 Their economical size makes them great in any area. 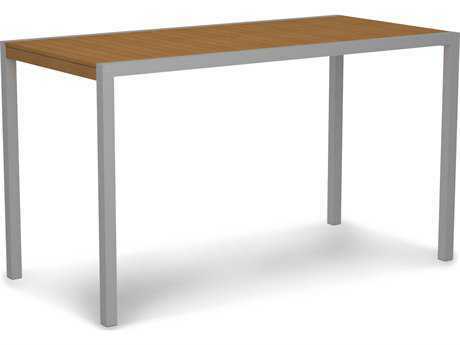 Try spacing two or more bar tables evenly throughout a space to facilitate flow and movement within large groups of people. 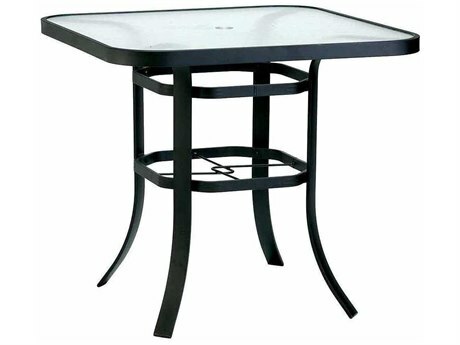 No one has to feel left out as crowds can naturally assemble in small groups; these tables are better hubs for conversation and mingling. 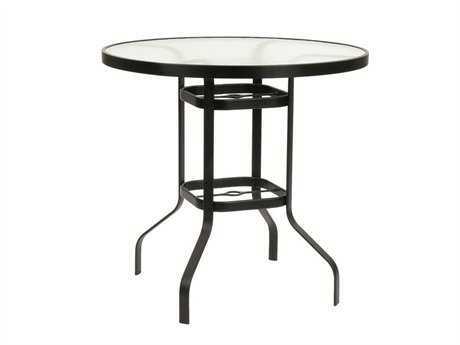 This type of arrangement is best for casual get-togethers like cocktail parties, but you can decorate your table with candles, bases, or umbrellas to create a more formal atmosphere. 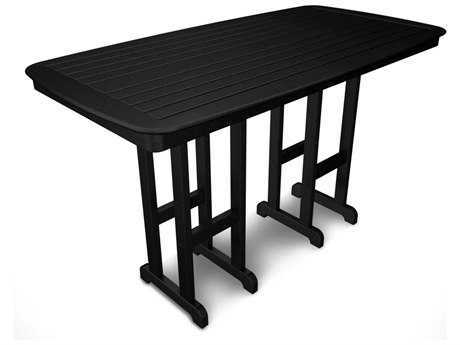 At LuxeDecor, you can get creative with our selection of bar tables and allow your personality to shine through your outdoor space. 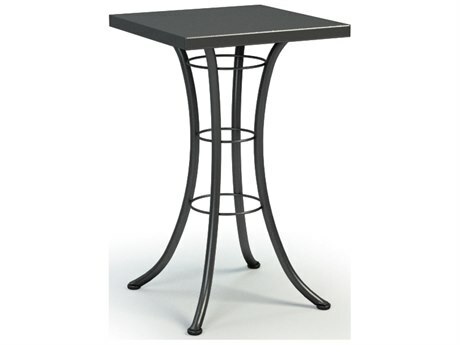 For more information about bar stools, including measurements, sizes, and features, read LuxeDecor's Bar Stool Buying Guide to complete your bar set.